Appraisals set an estimated retail value for your item should it need replacement for insurance purposes. Our appraisals are so reasonable at $40 per appraised item, for all inherited and older pieces or your new engagement ring. Each stone is measured for size and quality, and the gold is evaluated to determine an accurate and fair replacement value, that is not inflated. We offer a service with an insurance company where you can insure your jewellery yourself. Come in for a quote today. 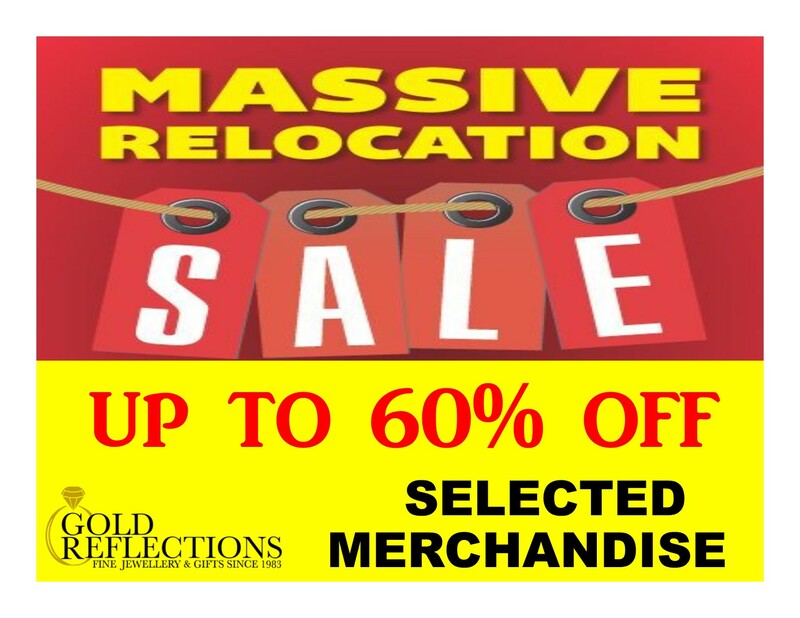 Gold Reflections offers insurance for your treasured pieces via Jewelers Mutual Insurance Company. Preserve your jewellery’s true value in case of theft, loss or repair/replacement. Jewelers Mutual offers comprehensive repair or replacement coverage that often goes beyond the standard homeowner’s insurance and warranties, and offers worldwide protection against theft, damage, loss and disappearance. They employ licensed brokers, GIA Graduate Gemologists, and American Gem Society Certified Gemologists. Coverage includes the following preventative repairs: Prong re-tipping, repair of broken, worn or bent prongs, clasp replacement, restringing of broken or stretched pearl strands, stone tightening, and repair of broken earring posts. Insurance rates are affordable with low annual premiums, no limit on the coverage value, and a $0 deductible option. 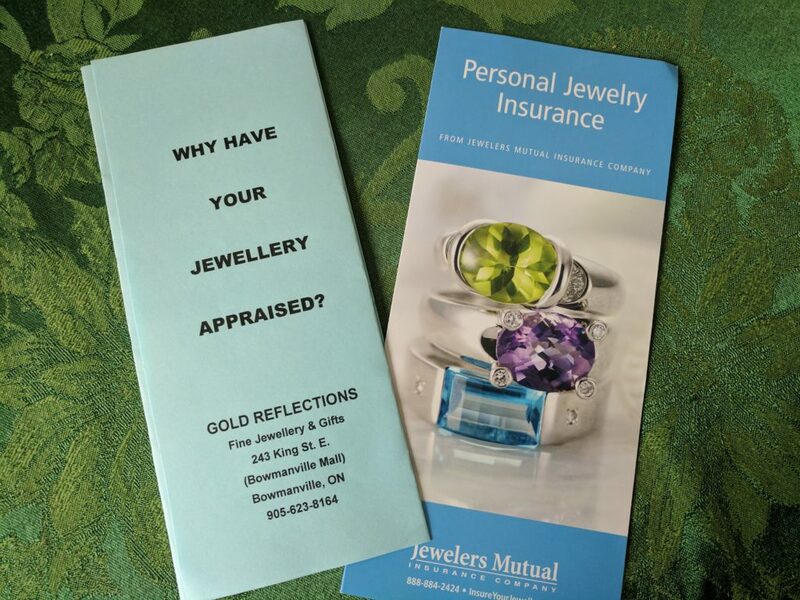 Stop in at Gold Reflections to discuss how adding insurance to your jewellery will work for you, and to discuss and how you can have a free quote directly from Jewelers Mutual Insurance.